Tea Horse is a contemporary Tea Shop based in Thunder Bay founded by Denise Atkinson & Marc Bohemier. 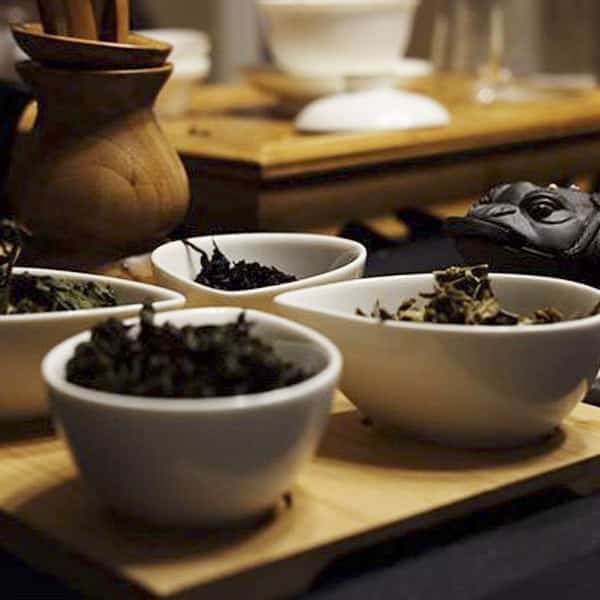 We are merchants of authentic, ethically-sourced premium whole-leaf teas that hail from a single geographic region, country, estate or garden. Our select suppliers are team of expert tea specialists who travel each spring to India, Nepal, China, Taiwan and Japan to source tea directly from the farmer or small producer. 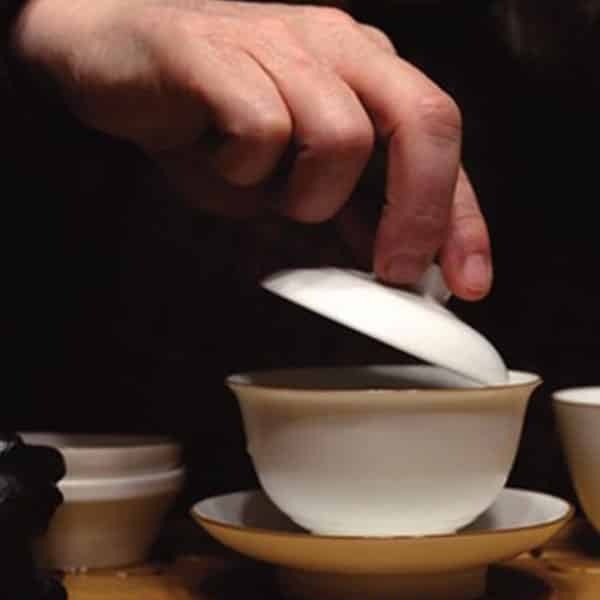 At Tea Horse we care about the authenticity of our teas and only sell pure teas and curated classic blends that are true to their origins allowing you to taste the nuances of the flavour of each specific tea as they differ based on terroir, plucking method, processing and artistry. NOW OPEN in the Bay & Algoma Neighbourhood.